Hi there and thanks for visiting my blog. 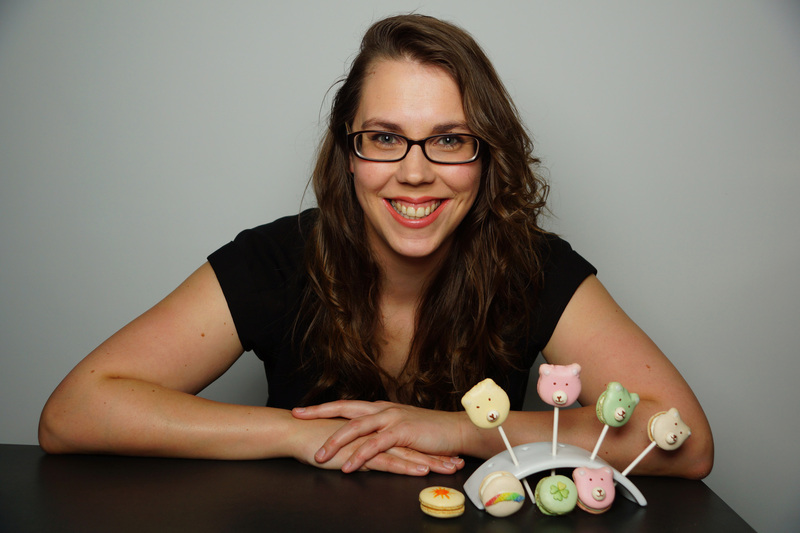 I am Christiane, self-taught-baker and blogger here on Schabakery, living in the center of Germany. I love to sometimes make cakes & cupcakes and share my experience with the world on this blog. I started this blog as a journal to keep track of my baking recipes and to tease myself to try out new things more often. Hence this blog is focussed on recipes for all sorts of cakes and bakes from Germany and around the globe. I am presenting new (and old) recipes on the blog bi-weekly rarely, but I have become slightly addicted with Instagram, where I also post sneak-peaks and other things that may not make it on the blog. I am in my early 30ies, working full time for a large telco and baking is my yoga a thing I sometimes enjoy doing. It wasn’t always like that. I loved to eat cake all my live, but baking cake was not so much of a pleasure to me before. I was taught the basics by my Mum and Grandma with the it’s-all-in-the-recipe-oh-you-shouldn’t-do-it-like-that method. I simply was handed over a recipe and followed the -mostly insufficient- directions and was corrected every now and then, mostly when it was too late. It seems to run in my genes to write down only a list of ingredients mostly lacking any other directions and still turn it into awesome cakes. When my Grandma died way too early I inherited her task of making the Black Forest Cake for all family celebrations. Only with her “recipe”, the bits of directions my mother remembered and the confidence in my failure, I tried to step into her shoes. It turned out better than expected and everyone was happy, so the family granted me the right to train my skills on that cake for every birthday party in the family. Over time baking was no obligation any more, it became a hobby. My projects got bigger, fancier and I tried out a lot of trendy stuff, but not forgetting to enjoy the simple cakes, that had been around forever. And this is exactly the mixture you can expect on this blog, spiced up with a post on events, courses or travels every now and then. I can’t take credit for the naming, my fellow friend and English tutor Stephen came up with the name long before I started to blog. He is very good at making up annoying funny things with names and Schabakery was his way of mixing my last name (Schabarum) together with baked goodies he was hoping to get. Even though I have been asked a thousand times in my live if I’d ever open a SchaBAR with it’s own rum (ha-ha) and hated those name-plays, when I had to name my blog I knew it had to be the Schabakery. So thanks Stephen for being an inspiration! Why is this blog English? Be invited to comment on my blog and posts, I love to read your thoughts on what I am writing. I am also happy to receive feedback and inquiries of any kind via e-mail, find the contact details here. And I also have a Facebook, Google+, Instagram, Twitter and Pinterest Account you can follow for more regular updates. Now get baking and have yourself treated with some delicious cake!